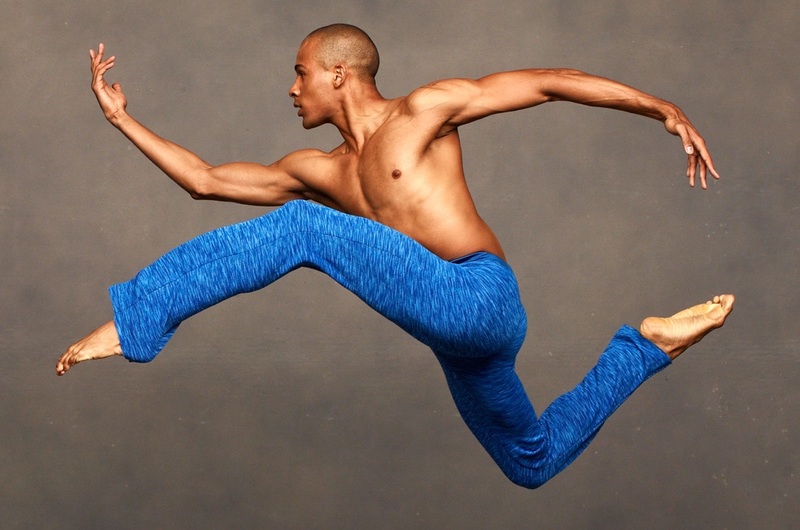 Through national outreach, the Ailey company strives to further the pioneering vision of Alvin Ailey by building an extended cultural community which provides dance performances, training and education, and community programs for people of all ages and backgrounds, uplifting them through the art of dance. When the Ailey company performs in selected cities, master classes, lecture/demonstrations, and dance workshops with an Alvin Ailey American Dance Theater company member may be offered. Submit your inquiries by completing the online booking form for Alvin Ailey American Dance Theater. Be sure to include preferred dates, student/participant age range, name of school or studio, and any other pertinent information you wish to share. Ailey II company members are available for master classes and dance workshops in schools and community organizations while on tour. If you would like to request any of the services that the Ailey II company has to offer, submit your inquiries by completing the online booking form. Be sure to include preferred dates, student/participant age range, name of school or studio, and any other pertinent information you wish to share. Working in public and charter schools, Ailey Arts In Education conducts week-long residencies in cities where Alvin Ailey American Dance Theater performs on tour. The residencies follow a unique Revelations or Night Creature curriculum, designed for school-age youth. Each curriculum introduces students to the life and accomplishments of Alvin Ailey and one of his signature works. Revelations: An Interdisciplinary Approach, a middle school curriculum-based initiative that uses Ailey’s signature piece, Revelations, to teach academic subjects in classrooms. Night Creature: An Imaginative Journey Through Dance, an elementary school curriculum that features a fusion of Duke Ellington’s sparkling music and Alvin Ailey’s buoyant choreography from the work Night Creature. For information, submit your inquiry to: AIEOutreach@alvinailey.org. Please include preferred dates, student grade/age range, name of school or organization, distance from the theater venue in your city, and any other pertinent information you wish to share. AIE staff will respond with scheduling options and fees. All requests are subject to approval by management. Help bring dance into classrooms and communities by donating to Ailey Arts In Education & Community Programs.